A church community striving to embody God's love for every human being. Find out what to expect when you visit our faith community. We are a vibrant community of people from all over the greater Birmingham community who have been swept up in the loving, liberating, and life-giving way of following Jesus. For a complete listing of church activities, please go to the Event Listings or Church Calendar. Four weeks every year, Saint Stephen’s joins with 13 other local churches in the Birmingham area to host Family Promise - a program for families who need some temporary shelter and meals to help get back on their feet. VBS - To Mars and Beyond! Vacation Bible School, June 3-6 from 9am to noon. Upcoming 4K-4th Graders....come discover the wonders of God's universe! Each week we record the sermon and are happy to provide it to you. Please go to our Sermon page to access our library of sermons. Below are the past three weeks. What began in a small trailer in the Cahaba Heights neighborhood of Birmingham has grown to be a vibrant faith community of 1500 members from all over the city. 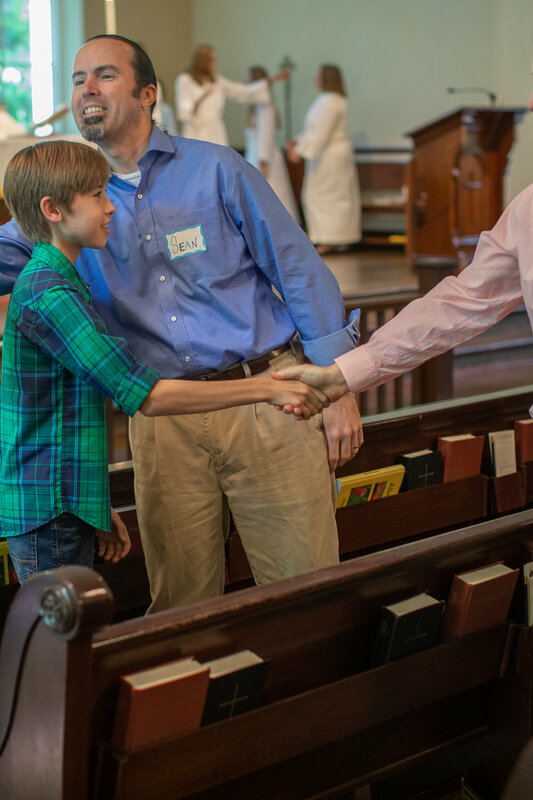 Through music, outreach projects, small groups, programs for all ages and opportunities to care for creation, there are over 75 different ways of getting connected and plugged in at Saint Stephen's. In 2018, our community served 12,001 hours to be specific. This included serving 158 agencies in the larger Birmingham community. In 2019 we have raised the bar to 50,000 hours and will include prayer and pew time.